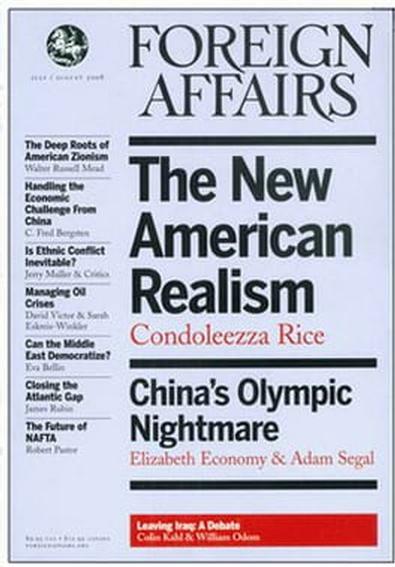 As the respected and influential journal of the Council on Foreign Relations, Foreign Affairs magazine provides an in-depth and analytically nuanced discussion of the role of the United States in today's international world, discussing policy and its role from a politico-economically liberal yet socially progressive perspective. Make the best of a bad situation - learn about the institutions, the processes, and the people that matter in the world today.The preeminent journal of foreign policy and international affairs, has provided government and business leaders, students, and the general public with insightful, thought-provoking analysis on world events for over 80 years. Before it becomes policy, it's in Foreign Affairs. 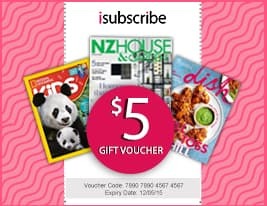 Be the first person to tell us what you think about Foreign Affairs (US) and you'll save $5 on your next purchase!